The Tochal 400 is the perfect commuter bike. For those seeking comfort, this bike offers a Sella Royal Freeway saddle, Herman's Grips and a Promax adjustable stem. 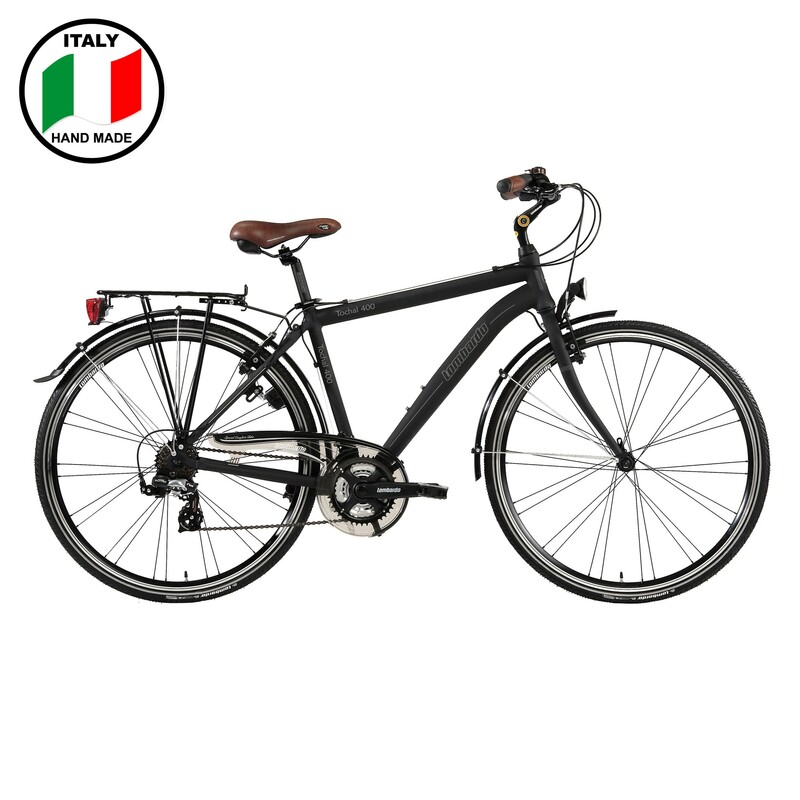 A quality bicycle at a reasonable price.